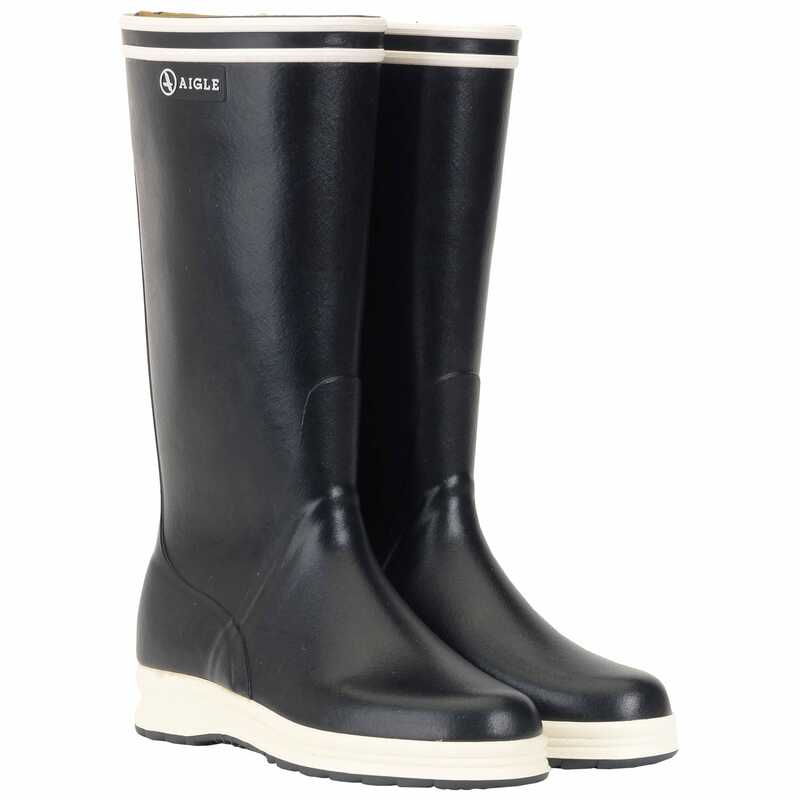 The boot Glenan is perfect for nautical activities. 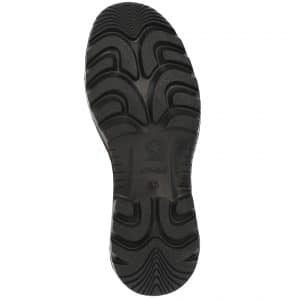 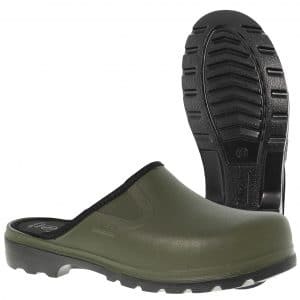 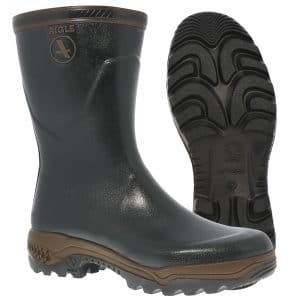 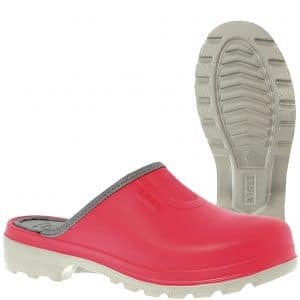 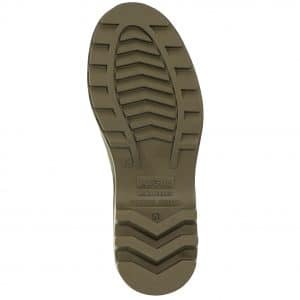 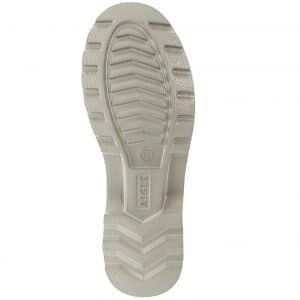 Its lining in polyamide dry fast and the boot is very comfortable with its Softex® lined shock-absorbing foam insole. 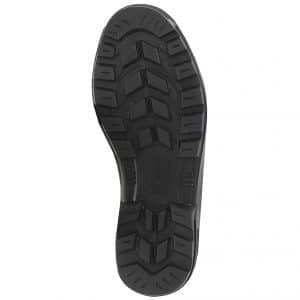 The lugged outsole provides cushioning and grip. 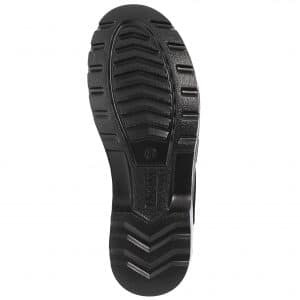 It is specially adapted to boat decks. 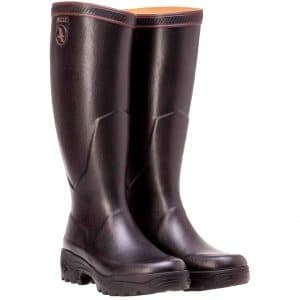 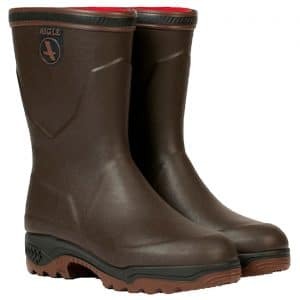 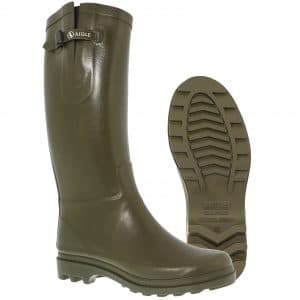 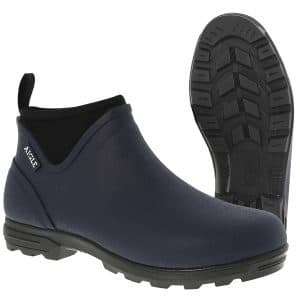 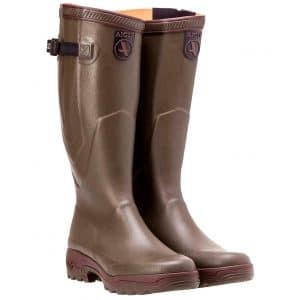 This rubber boot is handmade in France by our master rubber craftsmen.